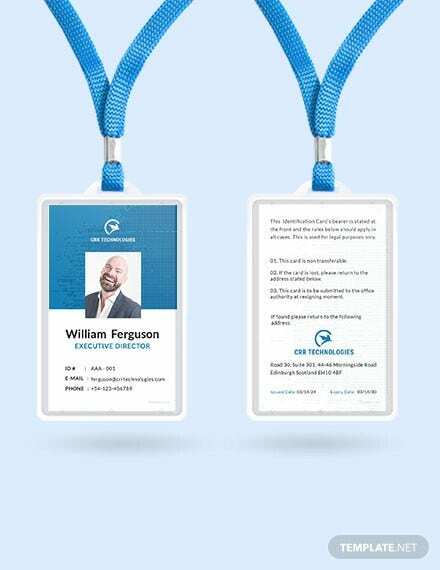 Creating ID cards for all your employees is quite a tiresome affair. 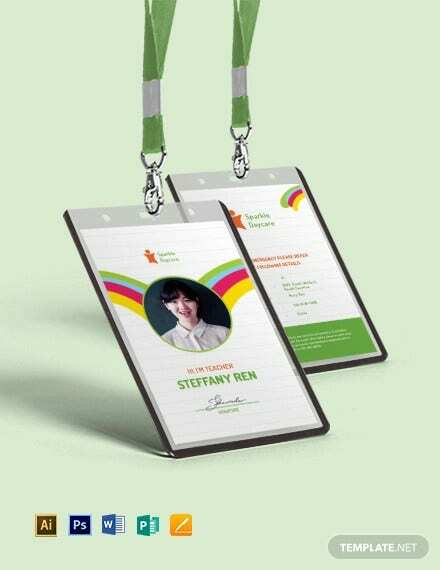 But, don’t fret as you have ID card PSD template today online which can help you with a readymade ID card structure with space for photo and text. 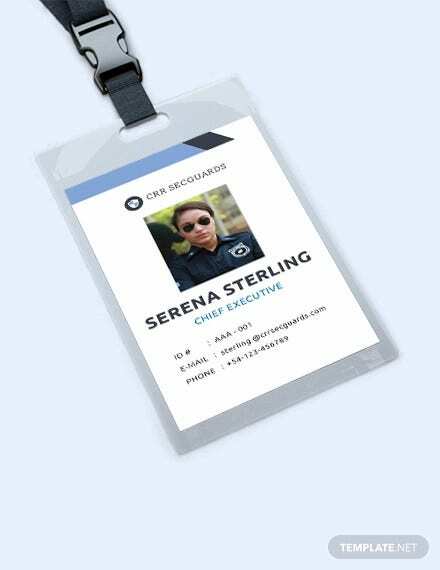 When you are working with such a PSD ID card template, there is no need to create the identity card from scratch and you are simply needed to customize the template with needed information. 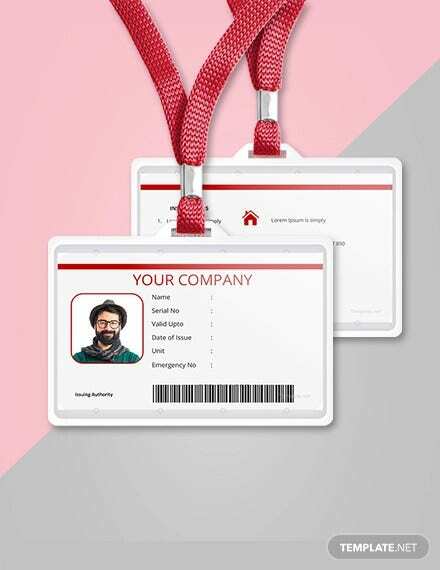 The great bit is that you will get free blank ID card PSD template over the internet and hence you won’t have to worry about additional expense here. 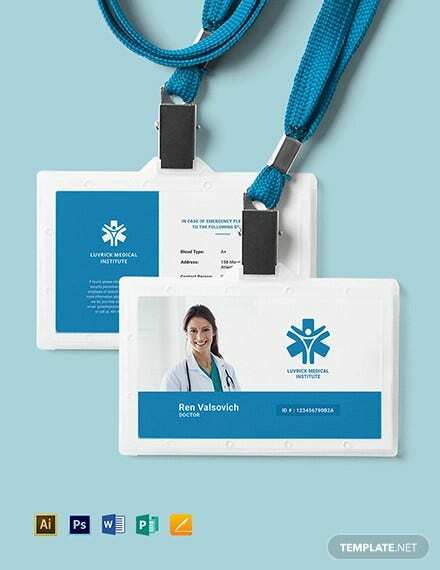 An ID card or an identity document is a document which can be used while verifying the identity of a person. It must be mentioned that each person has an individual ID. 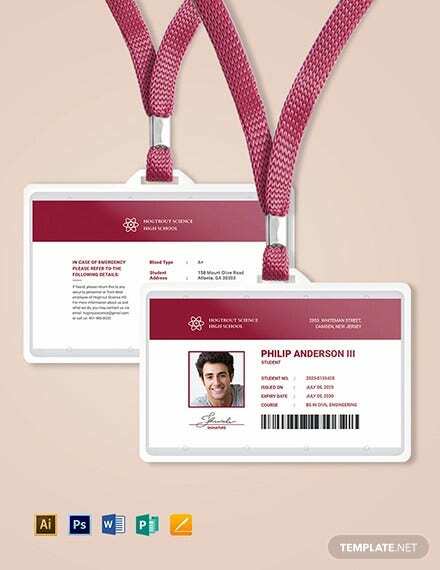 Wherever you, you will be given an ID card which is used whenever your identity is to be verified. Schools, place of work – you name it! 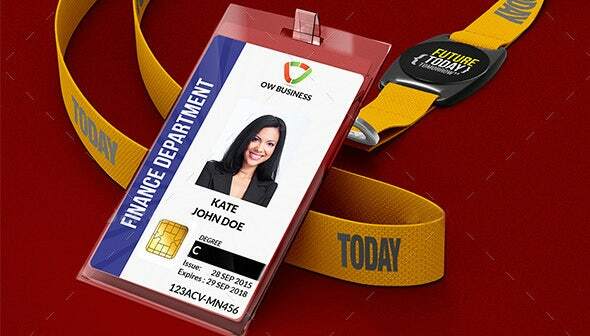 You cannot ignore the importance of an ID card, after all, your entire identity rests on this one small card. An identity document or an identity document is a small, standard sized card which is used to verify your identity. Your driving licence is one example of an official identity document. But temporary ID cards are issued from other places as well. For instance, every student in a school will be provided with an ID card. 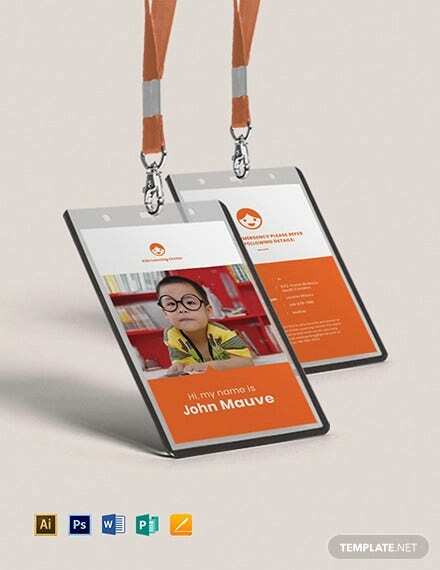 It will contain the student’s image, his personal details, details about his parents and contact details. 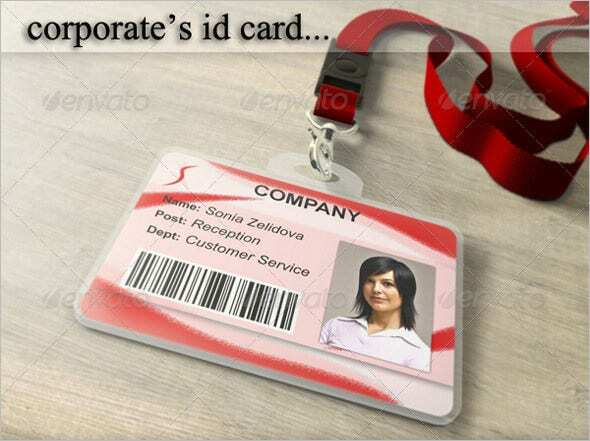 Similarly, in your place of work, you will be handed an ID card which you have to carry with you at all times. Sometimes, this card is also used for logging in. 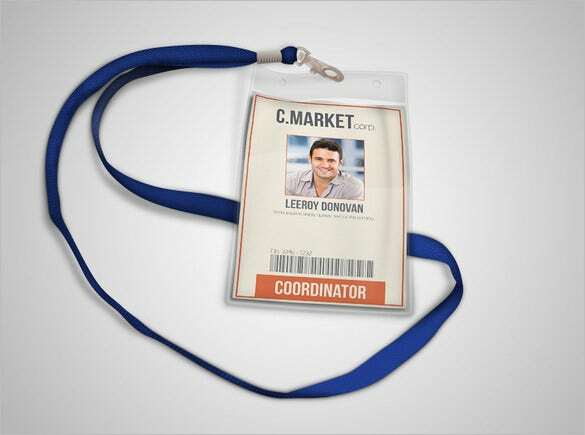 That is where a company id card comes in handy! 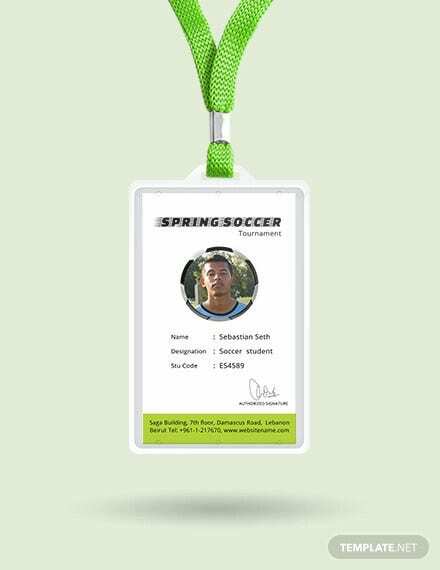 But how do you create a good ID card? 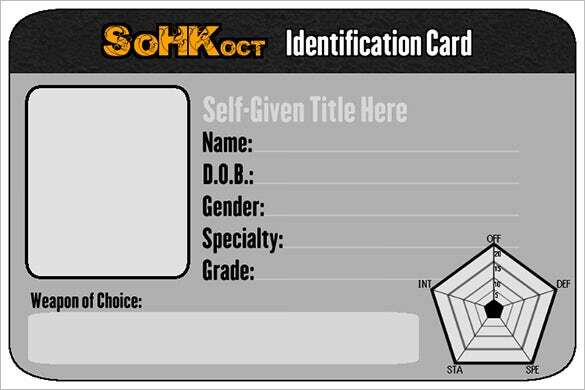 Why, you look for a good identity card template, of course! It would save both time and money, and give you just the kind of ID card you need! Why Do You Need An ID Card? 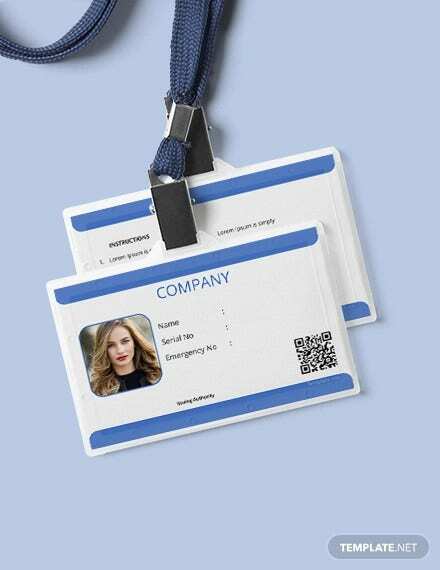 Companies create ID cards for each employee which is used to monitor the activities of the employee, and to control his or her access. Most of these cards have machine readable identification. That means the employee can sweep his or her card on a scanner, and be granted access. In such cases, a picture is not always necessary. If you join a library, you will be handed an ID card which is swiped every time you issue a book or return one. Similarly, if you join a club of some sort, you will have an ID card which certifies that you’re the member of that club. 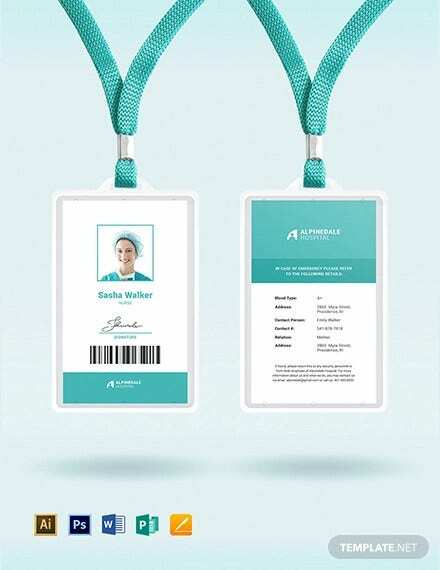 Most medical offices hand over a social ID card to their patients. 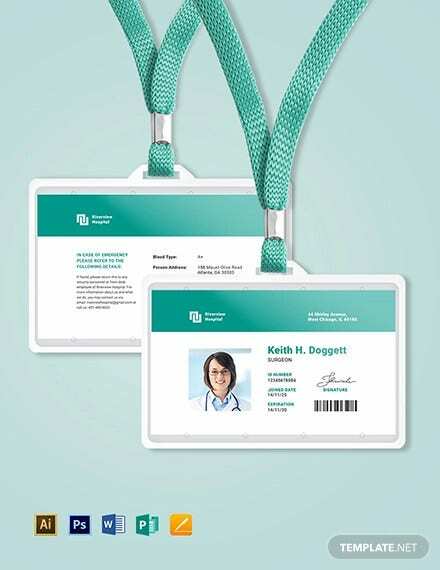 Every time they come in for a consultation, you can use their ID card to find their medical history on your computer database. This certainly makes the doctor’s job much easier. 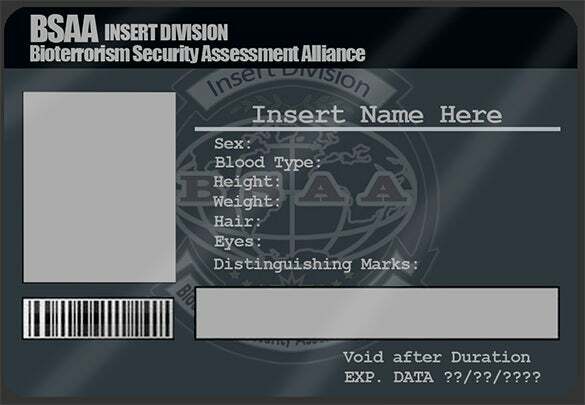 Hence, ID cards are important for tracking purposes. 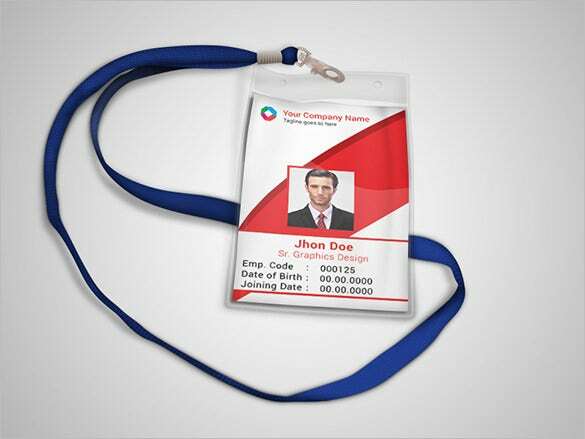 This id card template psd allows you to incorporate your company’s logo in the id card. You can also insert an image in the template, followed by some details which you think are relevant. 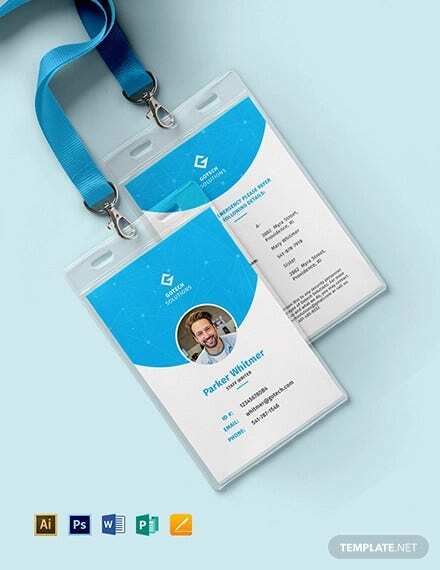 Looking for an id card mockup? Then look no further, this is the template for you. 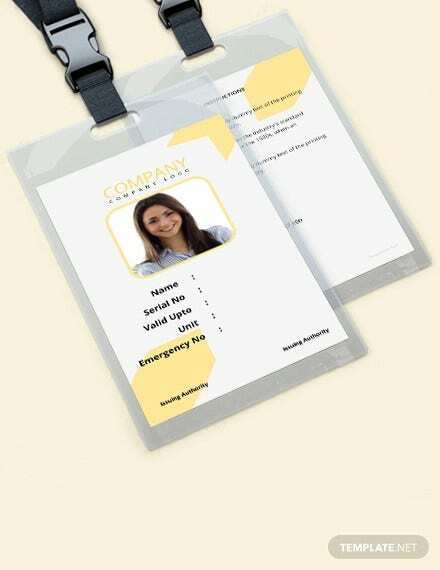 This id card template has been kept relatively simple and to the point, which makes it all the more professional yet attractive.A photo ID is a must in your place of work. 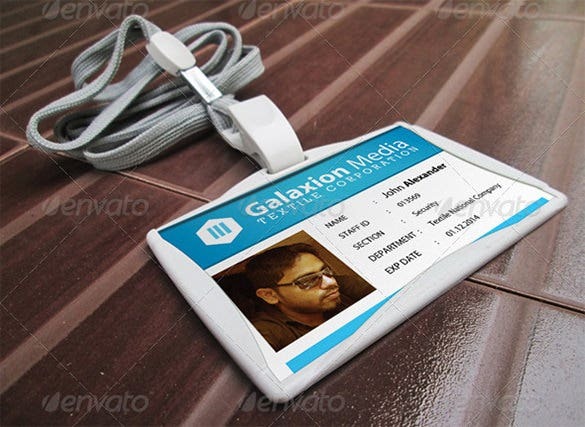 That is why you need to take a look at this photo id card template. 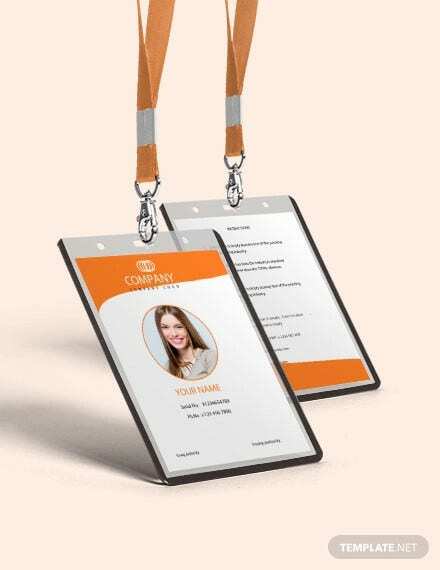 Not only does it allow you to include a picture of the employee, but also allows you to insert details like name, date of birth, employee identification number and so on. The best part about this student id card template is that it is completely blank, except the important details. That means you can use it for a number of purposes, and customize it any way you want to. 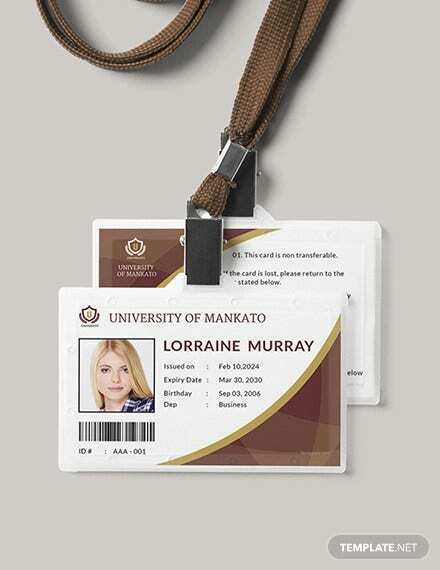 A student’s id card usually doesn’t require too many details, as shown in the template. 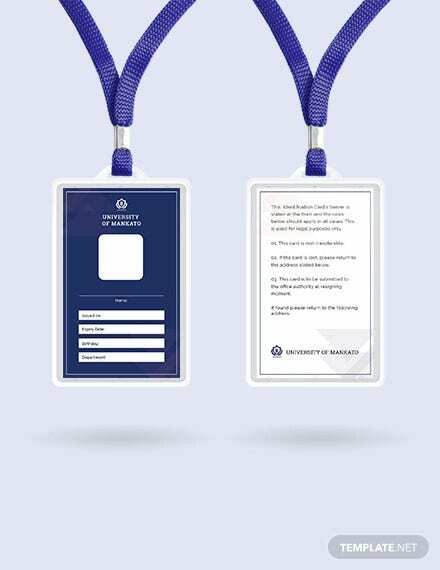 A simple ID card would be perfect for schools. 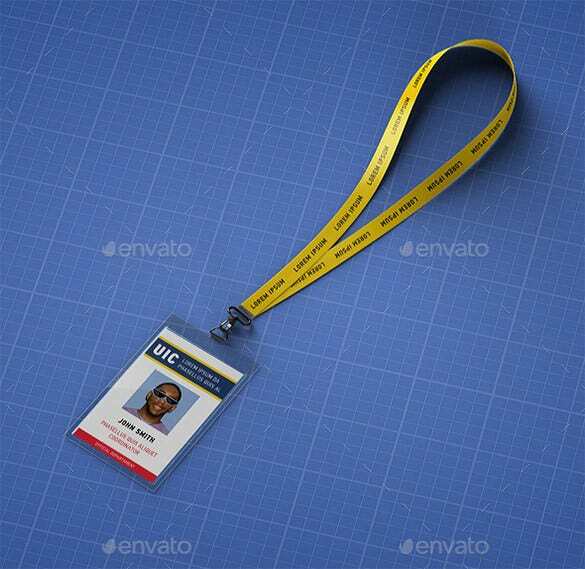 This sample can easily be used as a school id card template. All you have to do is download the template, and customize it according to each student. You can include a photo of the student, followed by other important details. 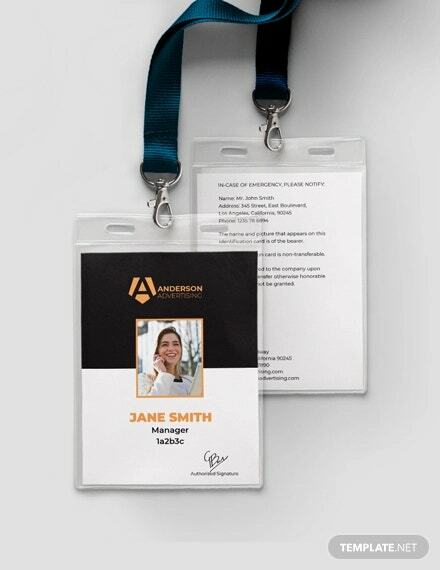 An ID card, being the important document that it is, has a special format. You cannot just pick a design and go for it. 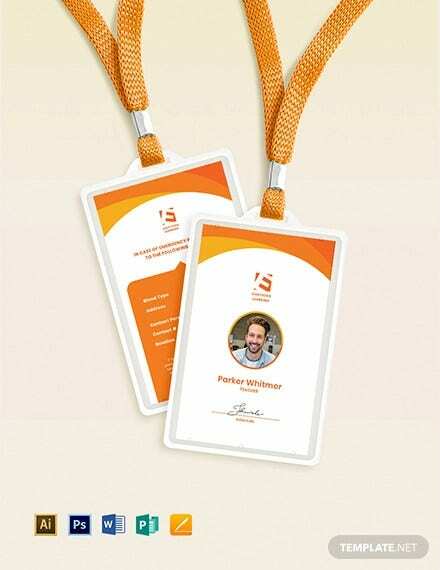 Each identity card has a unique design, which is closely related to its purpose. 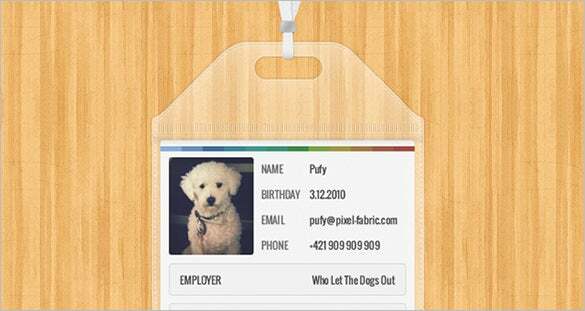 To make your job easier, you can look for an id card format psd online. Once you come across a template or format you like, hit the download button. First and foremost, decide what you need the ID card for. Are you designing one for school students? Or for your employees? Only when you have answered this question, can you proceed. Decide what you want in your ID card. 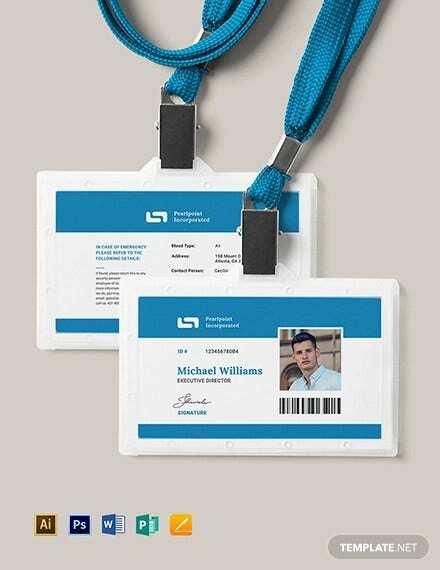 Some ID cards just have the name and the picture of the person. But you might want other details on the ID card. 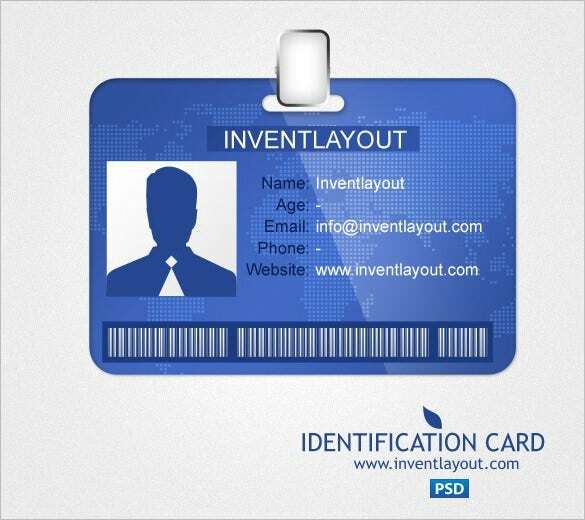 If you have a list of details you want in the ID card, you will be able to pick a design without much hindrance. 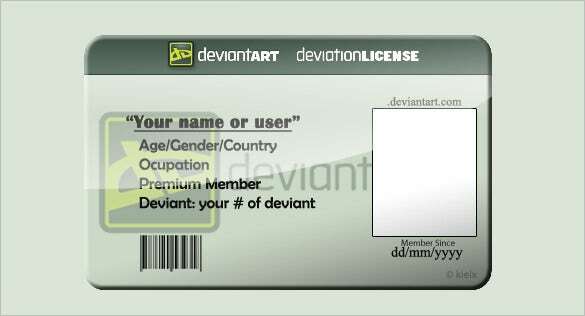 At template.net, we understand the importance of ID cards. That is precisely we have arranged for a wide range of options to choose from. 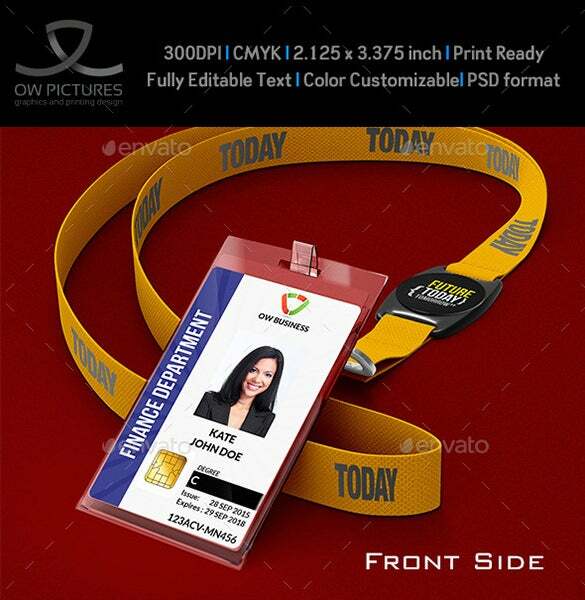 Here, you will find ID card templates of different kinds. So what are you waiting for?